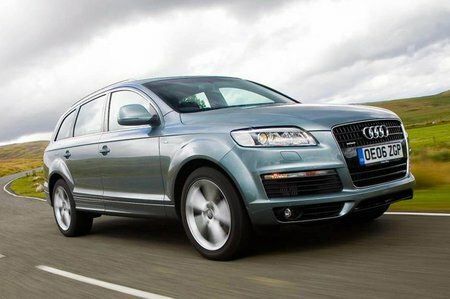 Best used Audi Q7 Review - 2006-2015 | What Car? The BMW X5 can be had with the option of seven seats, added to which it's great to drive, comparatively, and solidly built. 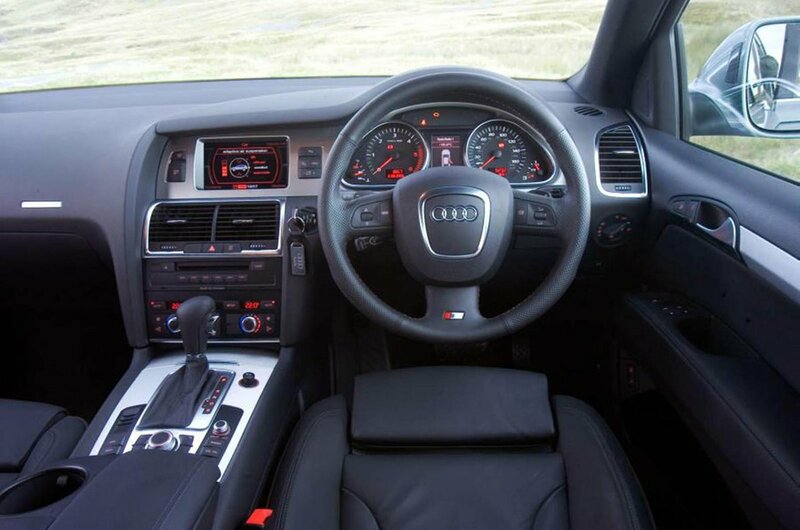 The interior is well equipped and logically laid out and there's plenty of room for the five in the first two rows of seats. The first-generation Volvo XC90 has a relatively spacious interior with seating for seven, on top of which it has a classy interior with lashings of leather and plenty of standard kit. Its diesel engine can be gruff and the low-speed ride occasionally wobbly, and it's not the greatest car to drive, but it is a used car bargain and the best way of cheaply transporting a large family around in a stylish premium produce.